Below are some super fun highlights from Phil & Lauren's pre-wedding session! We arranged this shoot whilst these two travelled up from London for some wedding planning ahead of their wedding in a few months time at Cottrell Park, Cardiff. 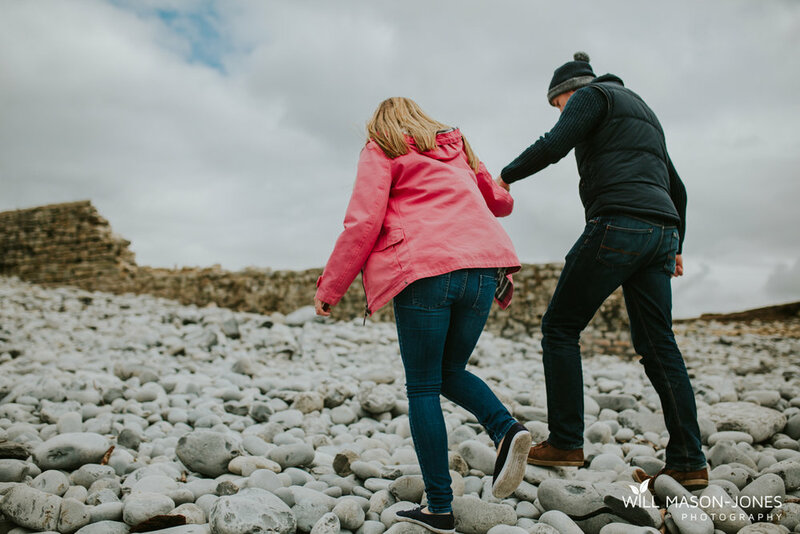 They absolutely rocked it as you can see, we had great fun wandering around the coast at Southerndown near Bridgend, starting with some lovely intimate pre-wedding photography at Dunraven Bay. The couple immediately settled into their session and were totally comfortable, as you can see from the photographs! We took a walk up the hill into the peaceful walled gardens before heading back down the cliffs, which gave us some great variation of shots. 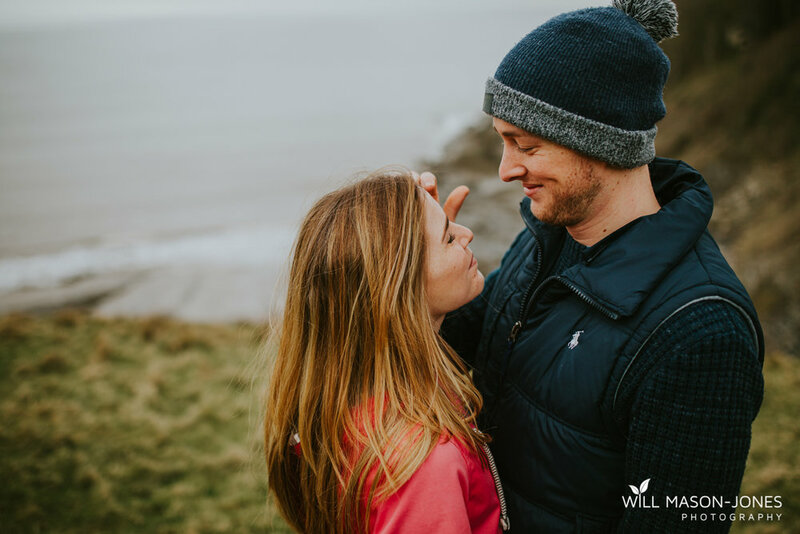 Phil & Lauren absolutely smashed their pre-wedding photo session, I can't wait to see how your plans develop and to join you as your wedding photographer at Cottrell Park, Cardiff!